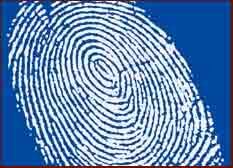 A Fingerprint system could have reduced the crime rate if adopted sooner. A fingerprint system for foreigners who leave or are deported from Saudi Arabia was introduced too late to prevent an expat crimewave, a report said on Tuesday. The study undertaken by security experts for the kingdom�s interior minister revealed a substantial increase in crimes involving foreigners, reported UAE daily Gulf News. �Had [the system] been implemented earlier, it would have been helpful in reducing the crime rate to a great extent and preventing the return of those with criminal backgrounds to the kingdom to engage in their illegal activities,� the report said. According to the report, the majority of crimes were drug-related, followed by theft, infiltration, alcohol use, visa forgery and �immoral act,� Gulf news reported. Mecca Province bore the brunt of crimes by expats, with 47.4%, followed by Riyadh, with 28%. Yemenis committed 21.09 % of all crimes by foreigners, followed by Pakistanis at 18.6% and Indians at 10.02%. 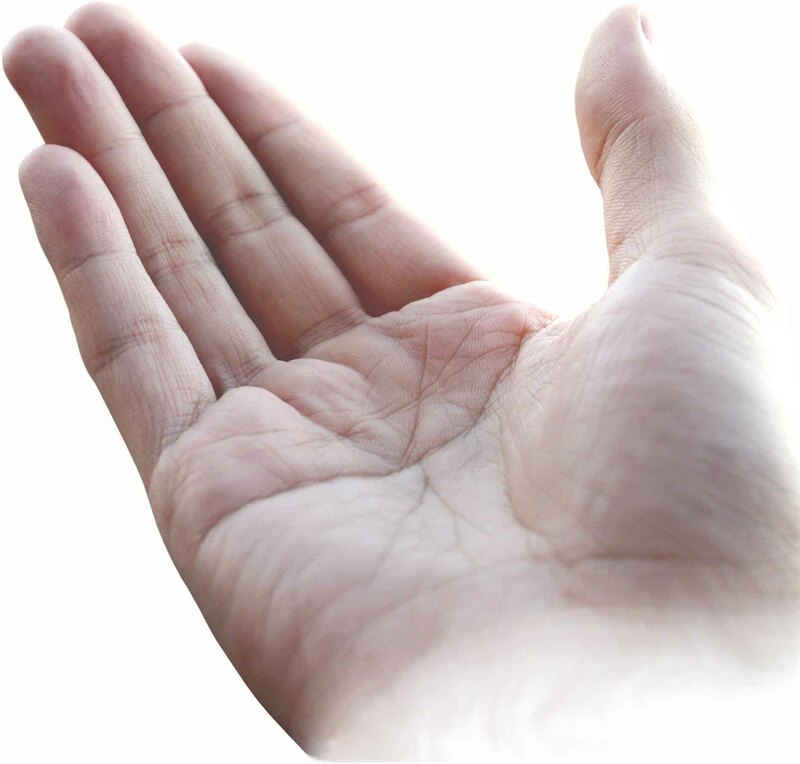 Find a Palmist in the United Arab Emirates!